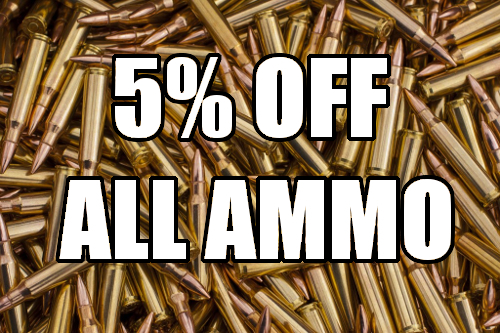 Gun News | Gunz Inc.
YUUUUUGE Savings During Our Presidential Sale! Big League! Make Gun Sales Great Again! that’s when our YUUUUUUGE pre-election sale ends! Don’t miss out on amazing deals now through November 5th, 2016! Tired of smear campaigns and political ads on TV? The election 2016 is just around the corner, so it will be over soon – and so will this sale. It’s true – believe me! Be sure to stop by our showroom, just off of Gene Snyder Freeway at 10970 Dixie Highway in Valley Station. And don’t forget to get out and VOTE on Tuesday, November 8th! 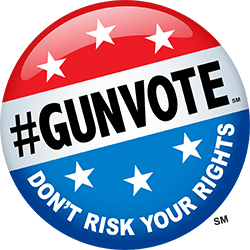 For information about who will protect your right to keep and bear arms, visit GunVote.org and the NRA-PVF candidate grades. Don’t forget to bring your friends too! Fall is here, are you ready for hunting season? 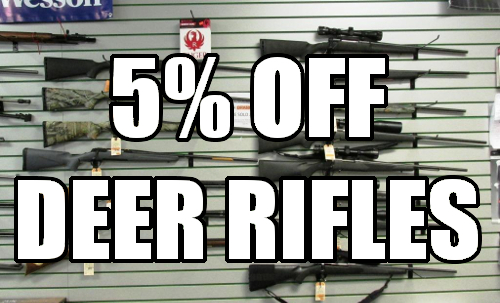 Enjoy an additional 5% off ALL Deer Hunting Rifles! 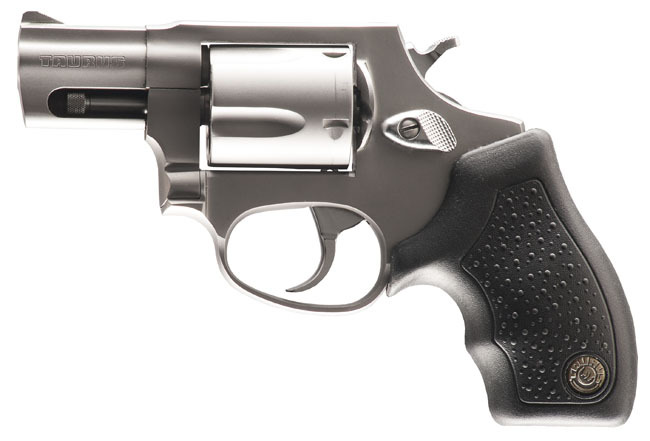 Taurus PT-709 Slim – ONLY $259.99! While supplies last, limit one per customer. 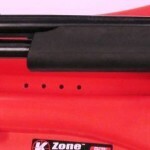 Diamondback DB15 CCB – $549.99! 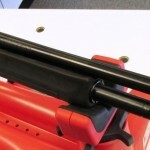 Quad-rail model, while supplies last, limit one per customer. Bushmaster QRC starting at $624.99! 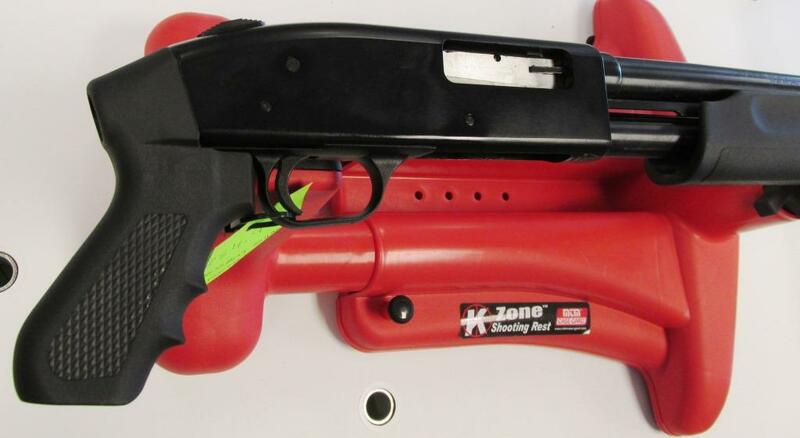 $649.99 with red dot sight. 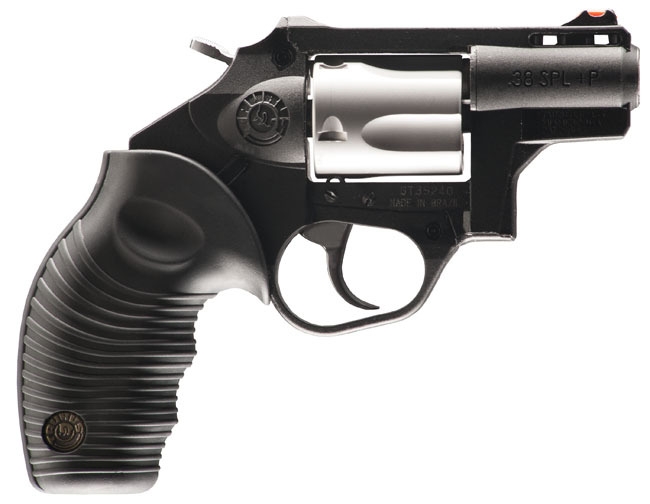 Taurus 85 Poly – ONLY $299.99! Includes out-of-stock orders purchased and paid for in-store during event! 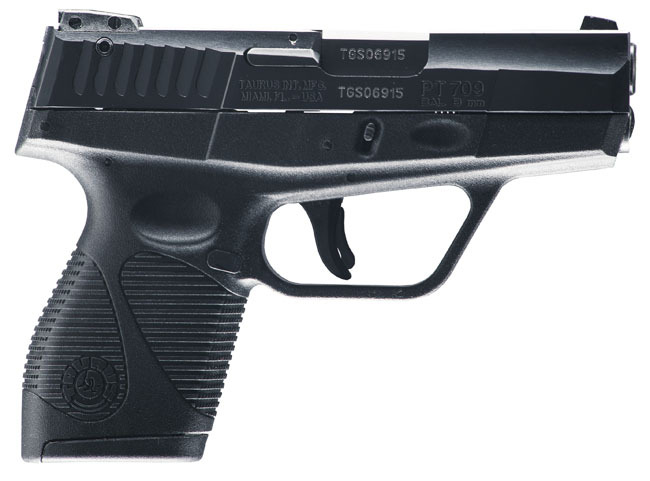 Taurus PT-111 9mm – ONLY $259.99! 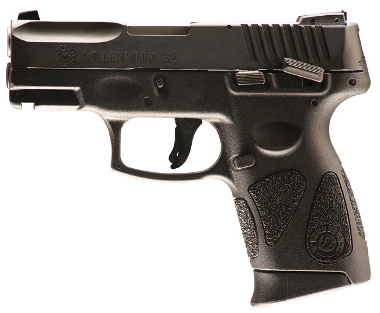 Millennium G2 9mm only, while supplies last, limit one per customer. Diamondback DB15 CKMB – $574.99! Keymod model, while supplies last, limit one per customer. Mosin Nagant Ex-Dragoon – $249.99! Pre-1928, hex receiver models, includes bayonet and rifle kit. Your choice from crate! Taurus 85 FS – ONLY $299.99! And Way Too Many More Deals to List Them All! Springfield Armory XD MOD2 9mm or .40S&W, Tan or Black – ONLY $474.99! Springfield Armory XDS 9mm or .40 S&W, Tan, Black or Gray – ONLY $419.99! Springfield Armory XDS .45ACP, Tan or Black – ONLY $449.99! 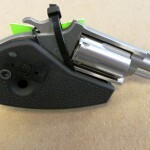 SCCY CPX-1 9mm – ONLY $274.99! 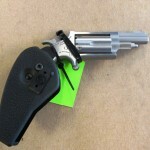 Ruger Mark IV Target .22LR pistol – ONLY $399.99! Beretta 92F Italian-Made Police Trade-In 9mm – ONLY $349.99! ATI OMNI Hybrid 5.56 AR-15 – ONLY $499.99! 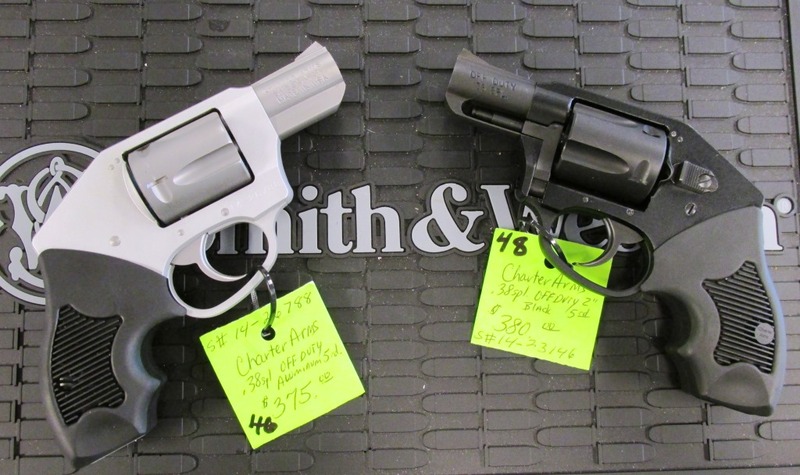 Rock Island Armory M206 .38spcl Revolver – ONLY $239.99! Century Sporter .308 AK – ONLY $679.99! After being not too far away in Indianapolis and Nashville for the past couple of years, the big NRA show is coming to Derby City for 2016! This is your chance to visit with the manufacturers of some of your favorite guns that we have available in the Gunz Inc. showroom, including Taurus, Glock, Ruger, KelTec, SCCY, and many others. You will also get to talk with ammo manufacturers, hunting outfitters, ATV makers, as well as attend important meetings for the Second Amendment rights organization, and take in some entertainment. The show is FREE for all NRA members and their immediate family. If you aren’t a member yet, you can sign up here and save some money. 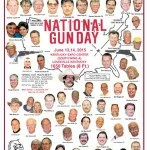 Check out details and register for the show at www.NRAAM.org. 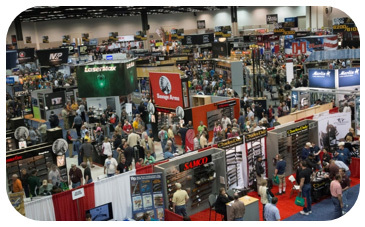 Be sure to spread the word to all of your friends and family to come to Louisville for one of the best opportunities for firearms enthusiasts to connect with the industry. And, of course, while they’re in town, be sure to bring them by the Gunz Inc. showroom at 5616 Barrett Lane in Valley Station, next to Siggy’s Pizza, across from Walmart Dixie Highway. Also, if you need to join or renew your NRA membership, keep an eye on your email (if you are subscribed to Gunz Newz) and our Facebook Page for upcoming opportunities when our in-house National Rifle Association recruiter will be available all day for sign-ups and renewals (or do it any time online). 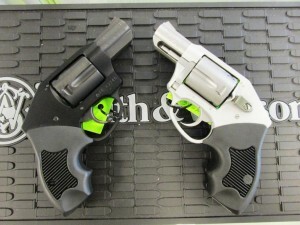 Charter Arms Off Duty Revolvers in Stock at Gunz Inc. Wearing a holstered pistol is sometimes not an option. Concealment can be a challenge with some revolvers but not the Off Duty. 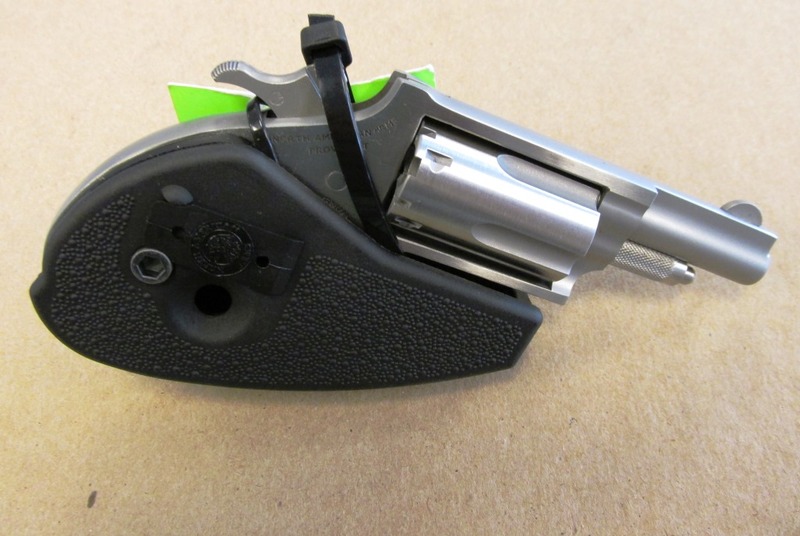 This enclosed hammer double action revolver is ideal for tucking in a waistband, under a shirt or in a pocket because the enclosed hammer will never snag on clothing at absolutely the wrong time. Stop in to our showroom at 5616 Barrett Lane in Valley Station (next to Siggy’s Pizza, beside Walmart) and pick one up today starting at $375. Hot weather is most definitely here. That means thinner, lighter clothes to keep cool, but that makes it harder to carry your CCW weapon. 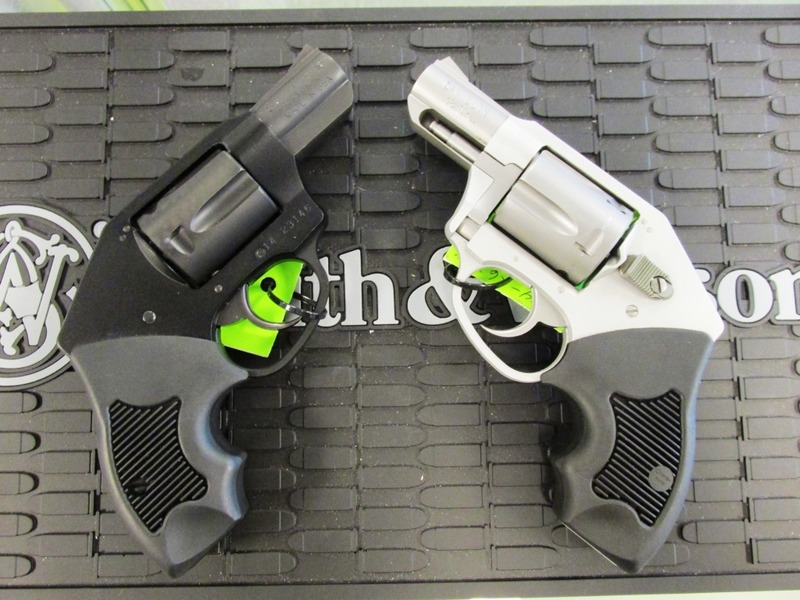 If you’re looking for the ultimate in concealablity that fits in your pocket, check out this North American Arms (NAA) Mini Holster Revolver. Chambered for .22 Magnum rounds, this minuscule handgun folds up and clips inside your pocket, with only the pocket clip showing so it just looks like you have a pocket knife. 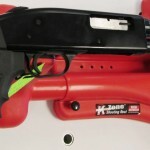 When unfolded, it locks into place and fills your hand so you can shoot it accurately when you need to. The size isn’t the only thing that’s small either. The price is only $250! Don’t forget that the Gunz Inc. showroom will be closed today, but that doesn’t mean that you can’t come see us and get some great deals on on guns and accessories. Stop by our table at the National Gun Day show in South Wing A in the KY Expo Center. 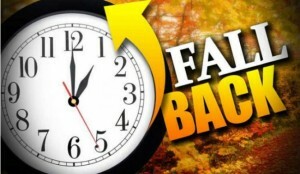 We’ll be there Saturday & Sunday and the showroom will be back open for regular hours starting on Monday. Tell your friends to come see us too! Be the first to find out about big sales, special offers, great deals, the latest and greatest firearms we get in stock, and more. 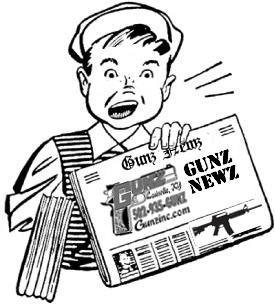 Sign up today for the Gunz Inc. Gunz Newz newsletter by using form below. It’s a fine weekend for a gun show and Gunz Inc. will be there! 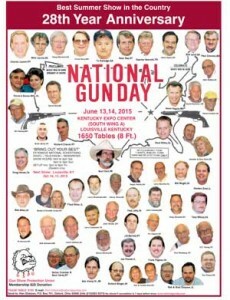 We’ll be at the National Gun Day gun show at the Kentucky Expo Center South Wing A June 13 & 14 2015. Be sure to stop by and see us and get some smoking deals on guns and accessories.